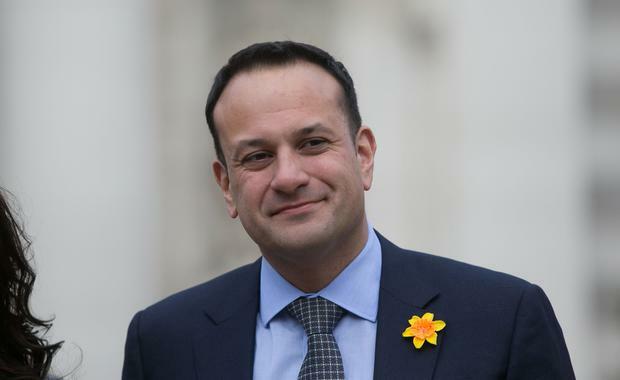 An Taoiseach, Leo Varadkar has said that significant changes to the way we produce food will be required if agri-food sector is to reduce its emissions. He was commenting on the publication of the report of the Oireachtas Joint Committee on Climate Action. The Taoiseach said the Government is keen to work with farmers and the agrifood industry to reduce emissions. "We need to do that in a way that recognises we need to protect the incomes and livelihoods of farmers and the agrifood industry and we will work with those industries to reduce emissions, modernise farming and reform the CAP, in particular, to make it more green-focused. "That will require significant changes in the way we produce food and we are up for that challenge and want to do it in a collaborative way," he said. The IFA has said that the Teagasc climate roadmap represents a clear strategy for kick-starting a vibrant farm scale and community-based renewables sector and the reduction of greenhouse gas emissions in the sector.